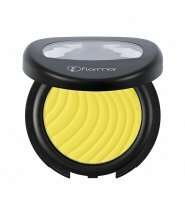 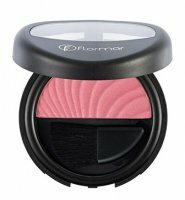 Flormar is an Italian brand, it's history dates back to the 70s of the previous century. 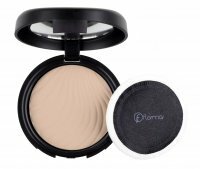 High standards of cosmetics contributed to Flormar's ongoing success in the market of color cosmetics. 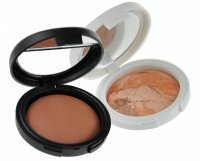 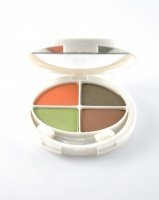 Manufacturer's offer includes a very wide range of products for face make-up. 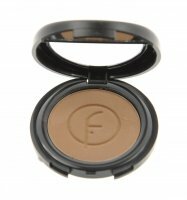 Well pigmented and perfectly matched in terms of color eyeshadows attract customers. 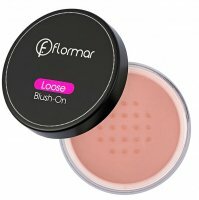 Any woman will appreciate the excellent quality of lipstick, powder, foundation and blush. 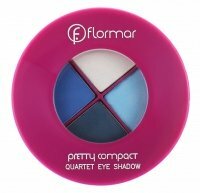 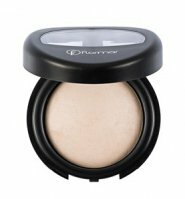 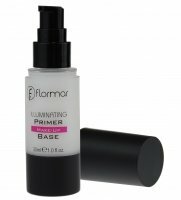 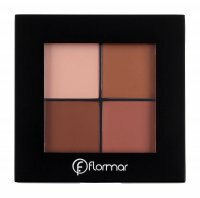 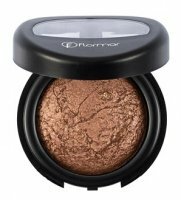 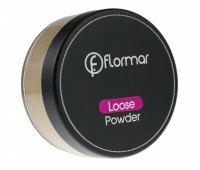 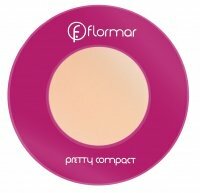 Flormar also offers a whole range of make-up accessories, nail polish and perfumes. 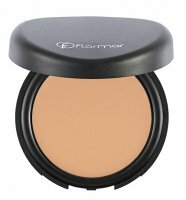 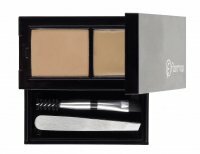 Producer's primal objective is providing the highest quality cosmetics at the best price. 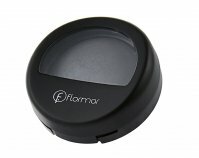 The process of creating products of the best available raw materials, import of packagings directly from European leaders make the brand Flormar trustworthy. 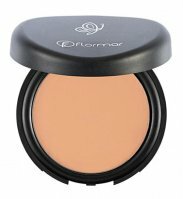 Professionalism and aesthetics in the production of cosmetics are a guaranty of satisfaction. 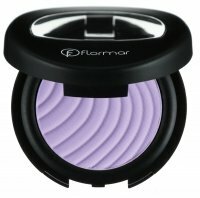 Flormar - Page 1 of 3, 172 products.